NEW CONSTRUCTION!!! 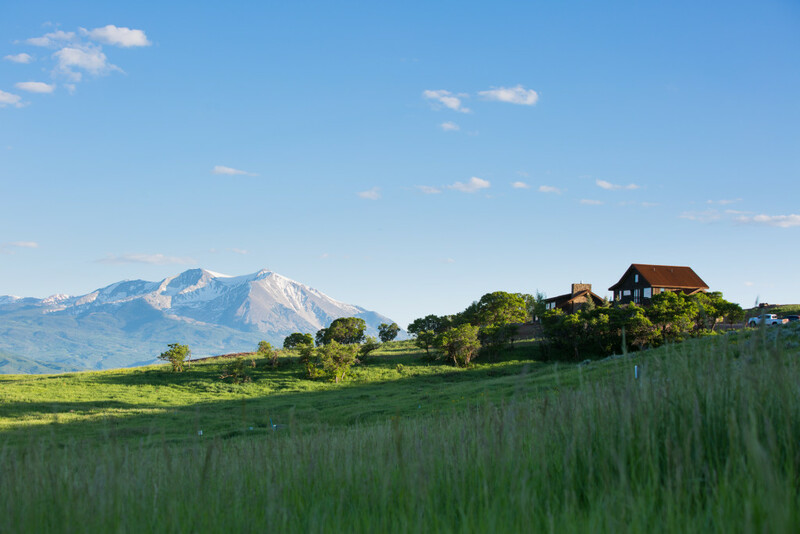 Expansive views of Sunlight Mountain, Thompson Divide, Chair Mountain, Mount Sopris, Capitol Peek, Snowmass Mountain, Basalt Mountain. 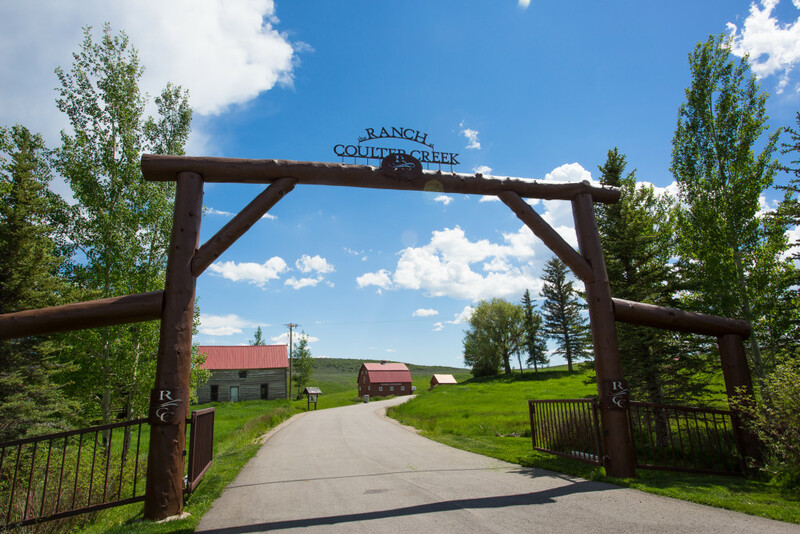 The Ranch at Coulter Creek is a unique secluded community that features flowing meadows found throughout the 100 fenced acres for horses, privately maintained cross-country skiing and hiking trails, stocked ponds for fishing, with an on-site ranch manager. 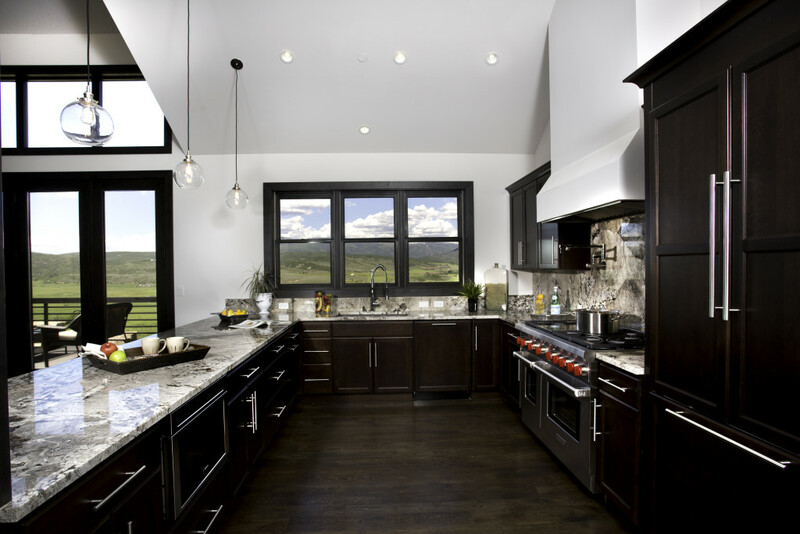 The home sits strategically between Glenwood Springs and Aspen. Throughout the summer months it’s a short drive to the multiple river and reservoir systems that serve as great locations for fishing, rafting, and boating. 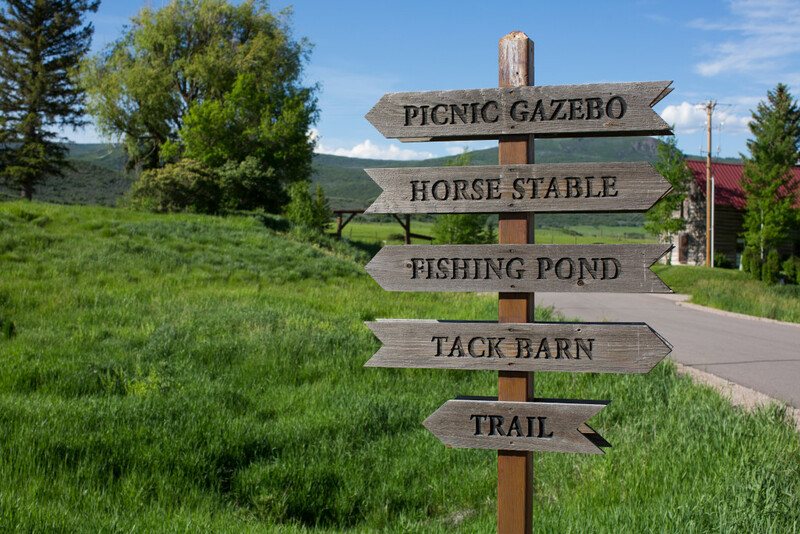 The national forest access for riding atvs, camping, hiking, and horseback riding is literally minutes from the front door. 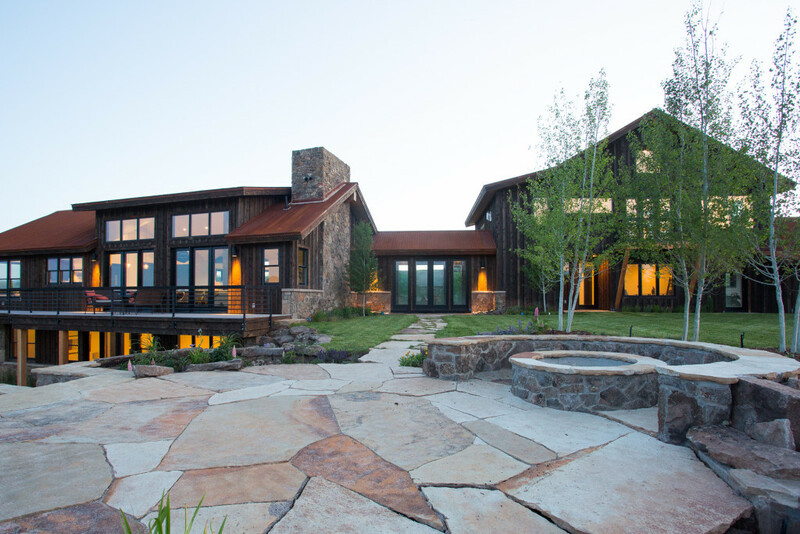 This 9-acre modern mountain retreat was designed using organic textures mixed with the finest finishes. The home has vaulted ceiling throughout with an open floor plan with a designer gourmet kitchen with an abundance of natural light and upgraded appliances. 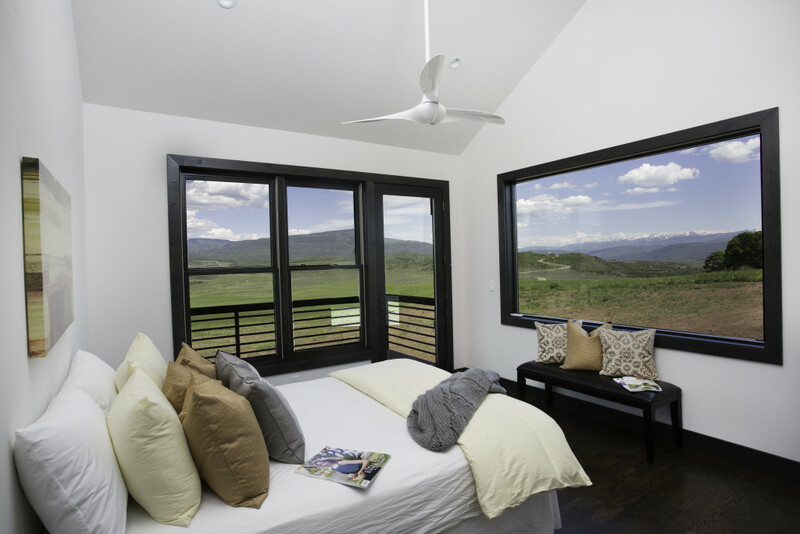 Picture perfect guest rooms with private bath and stunning views. The upstairs master gives the owners their own wing of the house to step away from the hustle and bustle and enjoy fireplace and private deck. 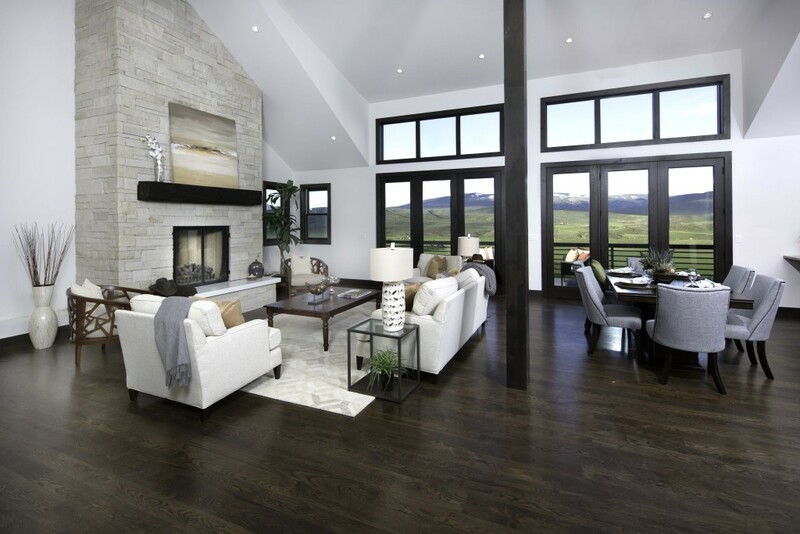 The downstairs opens to the family room with wet bar and 2 guest suites, walk out the French doors to the outdoor fireplace, courtyard, and sitting area that allows for great social interaction with 360-degree breathtaking views.